HP wanted to increase revenue and growth of existing partners selling in the K-12 education market. MarketStar deployed an integrated partner nurturing program to raise awareness about certification and grow its base of partners. The team created and sent targeted e-mails, supporting web pages, and content to provide education on certification and K-12 business opportunities. 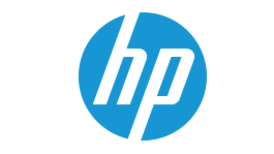 Download this case study to read more about the year-over-year uplift for K-12 business HP experienced thanks to MarketStar.